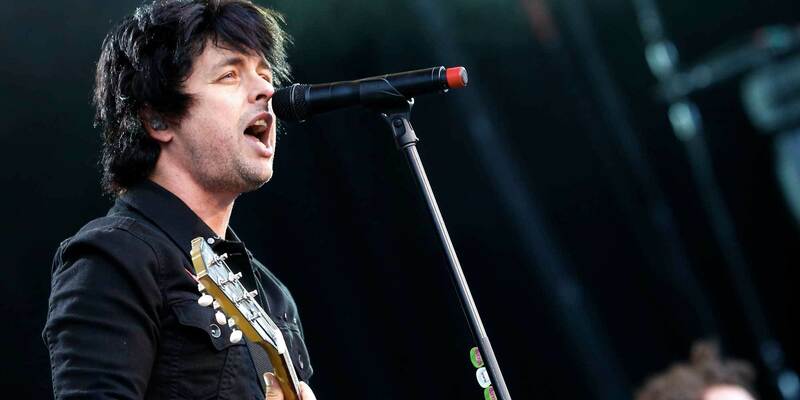 According to a recent post on Green Day's website, frontman Billie Joe Armstrong will be opening a new music retail operation in Oakland along with business partner, Bill Schneider. The shop, dubbed "Broken Guitars," will be located adjacent to 1-2-3-4 Go! records on Oakland's 40th Street (and not on the boulevard of broken dreams as had previously been assumed). As reported by the East Bay Express Broken Guitars will focus on the sweet spot between entry level and higher-end vintage with much of its first batch of inventory coming from the personal collections of its proprietors. This focus certainly makes sense for Armstrong given his predilection for models like Les Paul Specials and Juniors, as well as beat-to-submission partscasters. It seems that with this venture, Mr. Armstrong may be taking the Long View on the guitar market, and giving the residents of Oakland occasion to say Good Riddance to a time when there wasn't a quality used music store in their neighborhood. We hope to see listings from Broken Guitars up on Reverb soon.